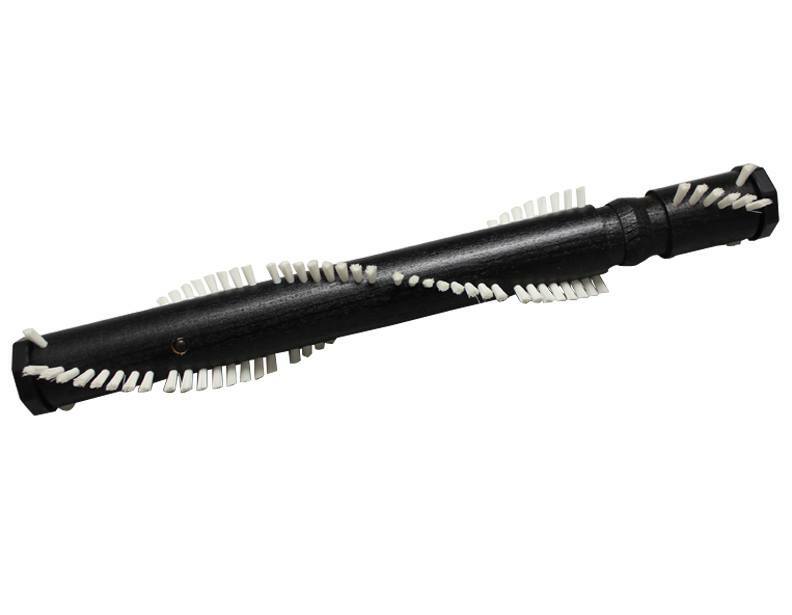 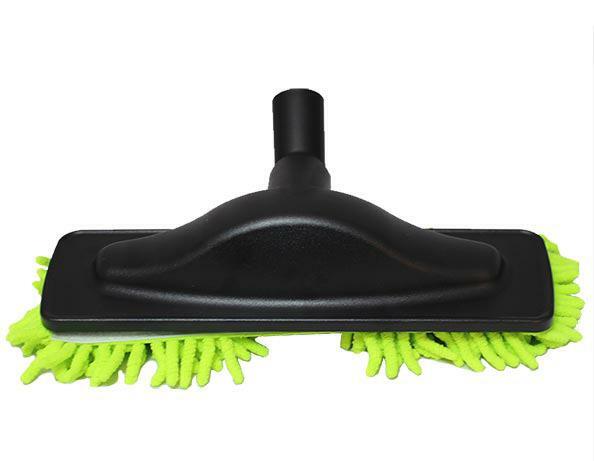 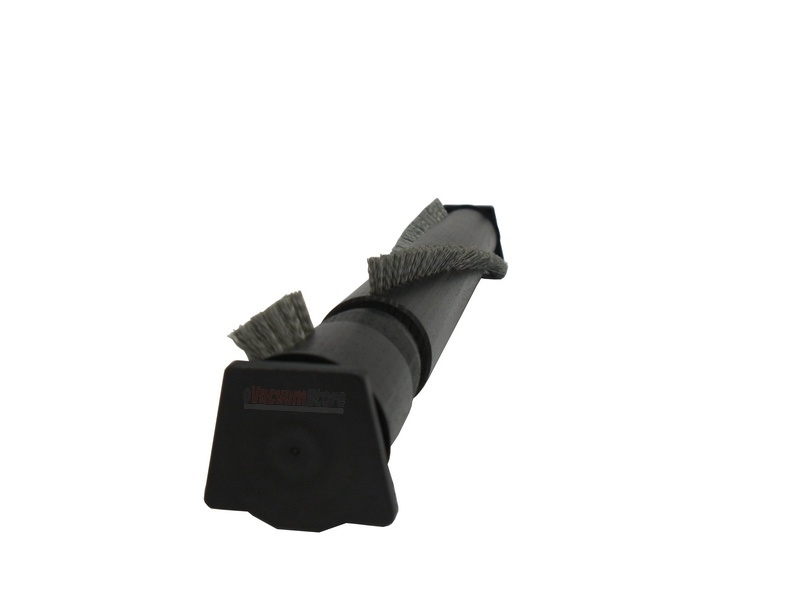 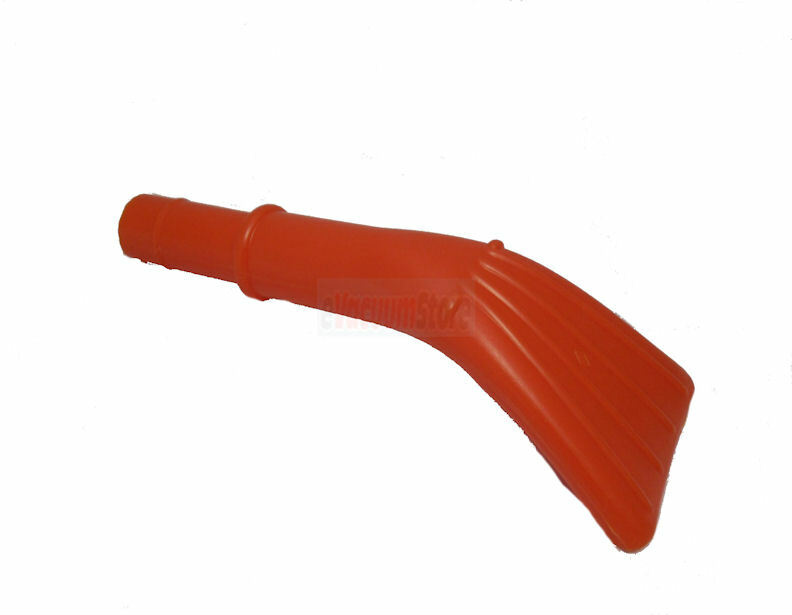 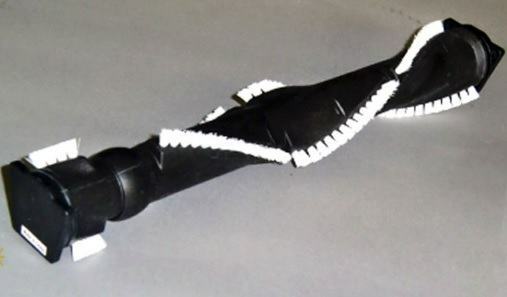 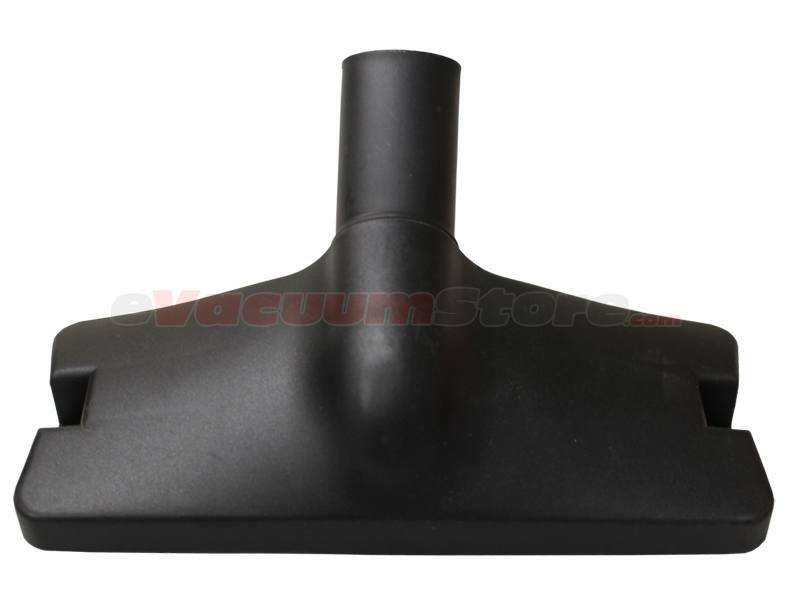 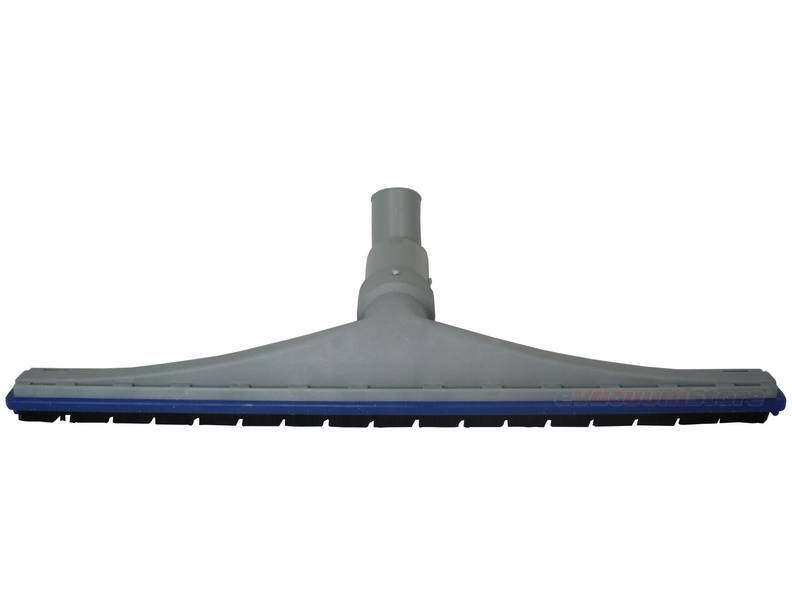 Replace a worn out brushroll on your Dirt Devil vacuum by ordering a new one from eVacuumStore.com today! 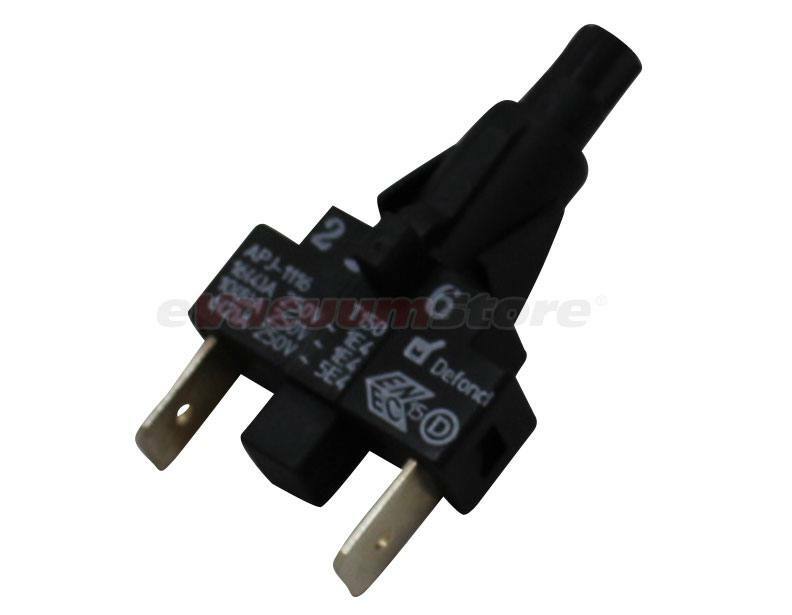 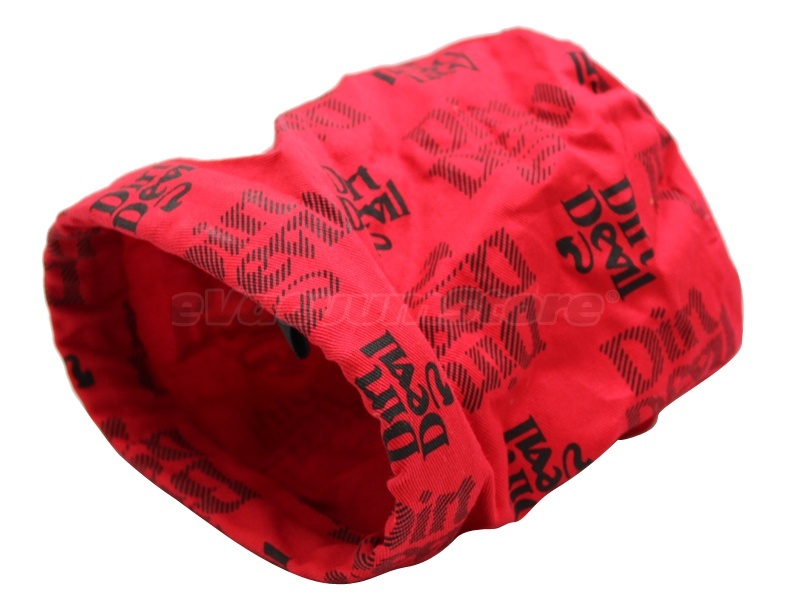 We also carry other Dirt Devil parts, such as switches and cloth bags. 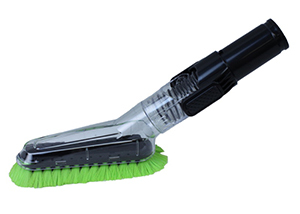 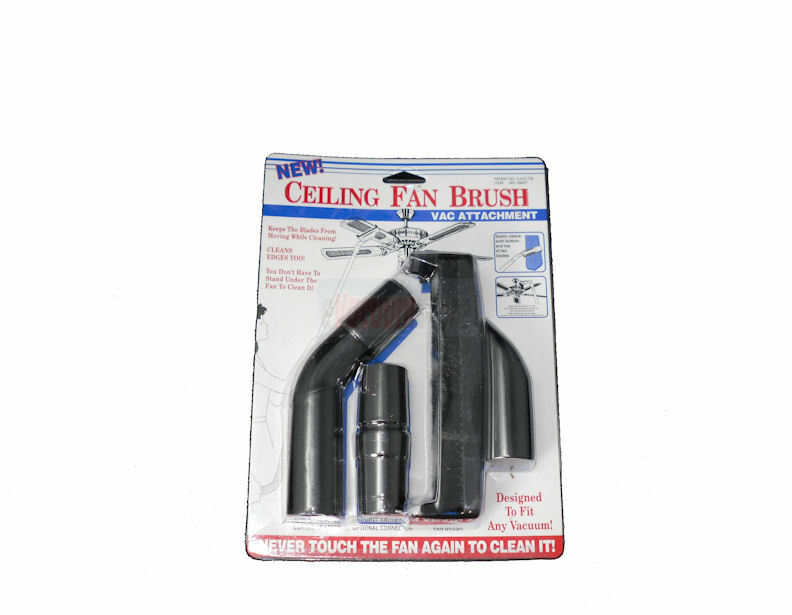 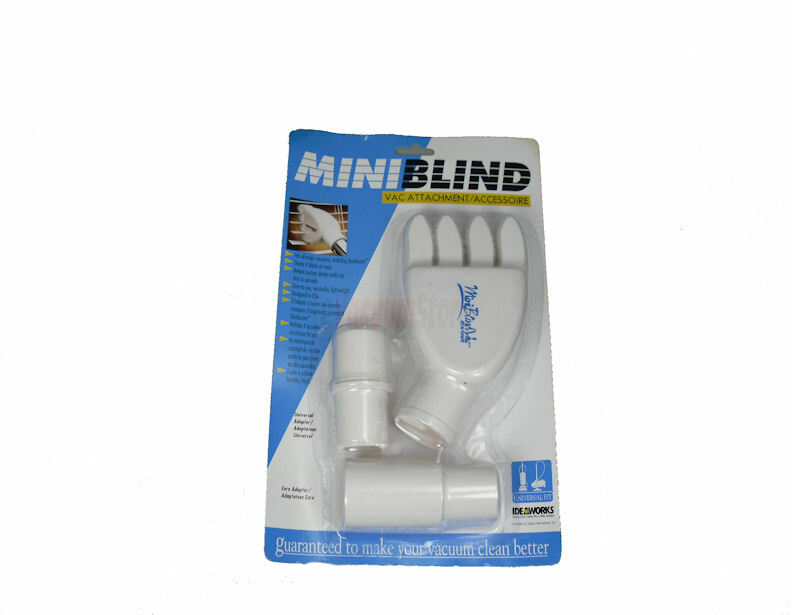 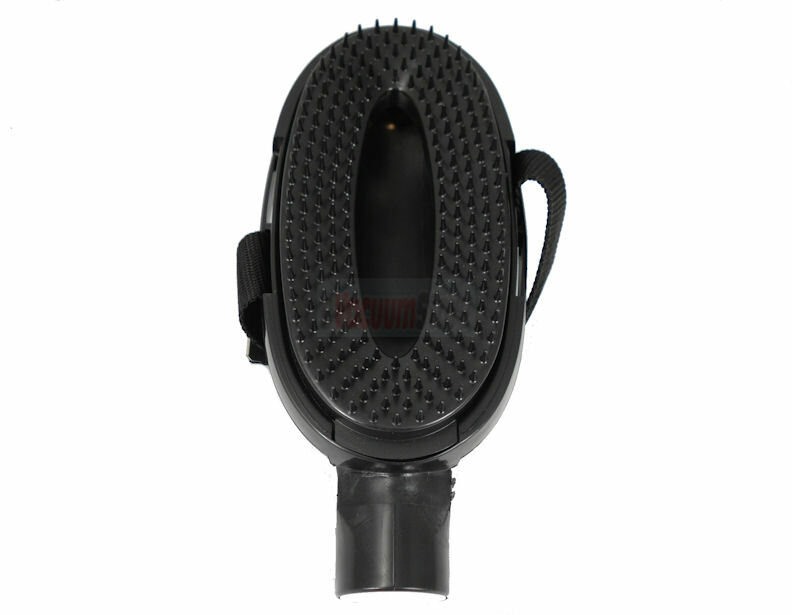 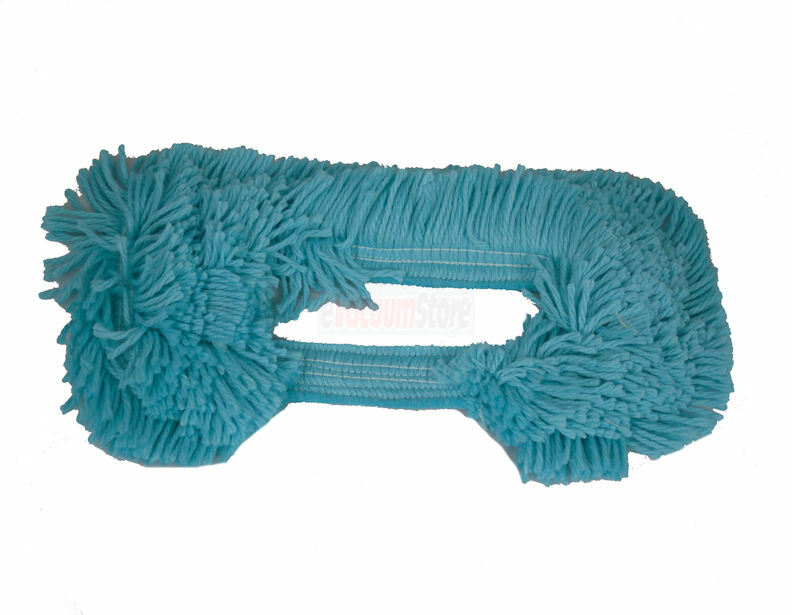 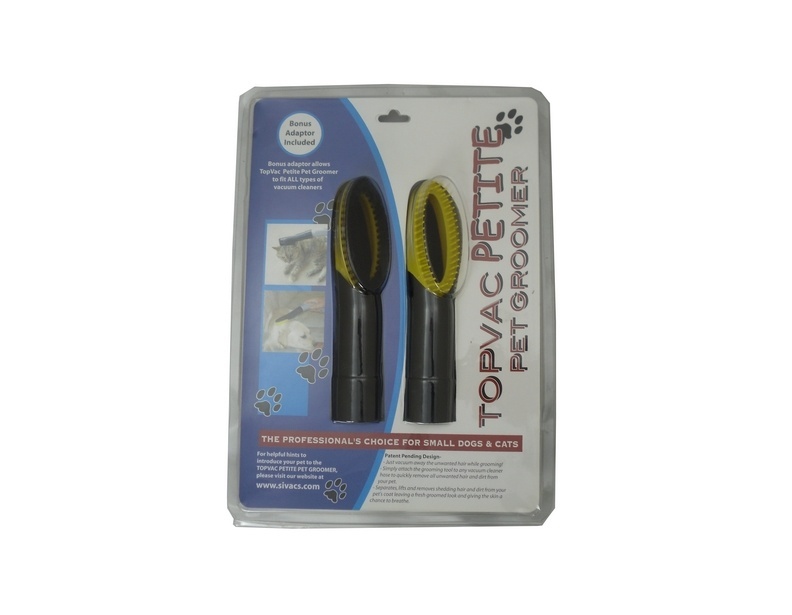 Additionally, we carry a wide range of specialty attachments that you can use for a variety of cleaning tasks. 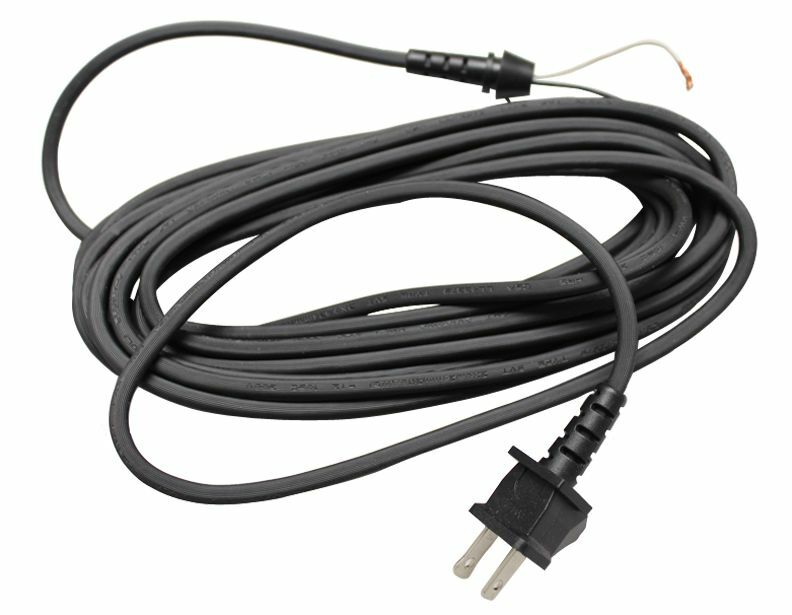 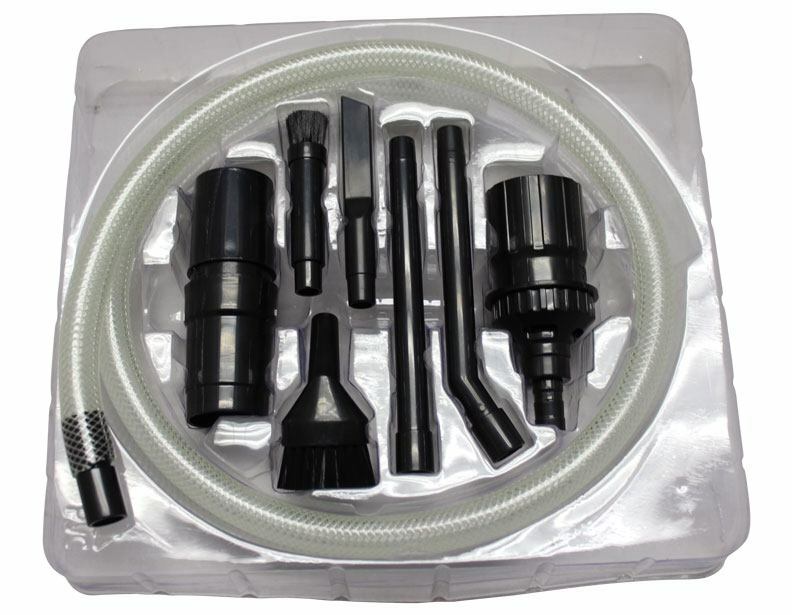 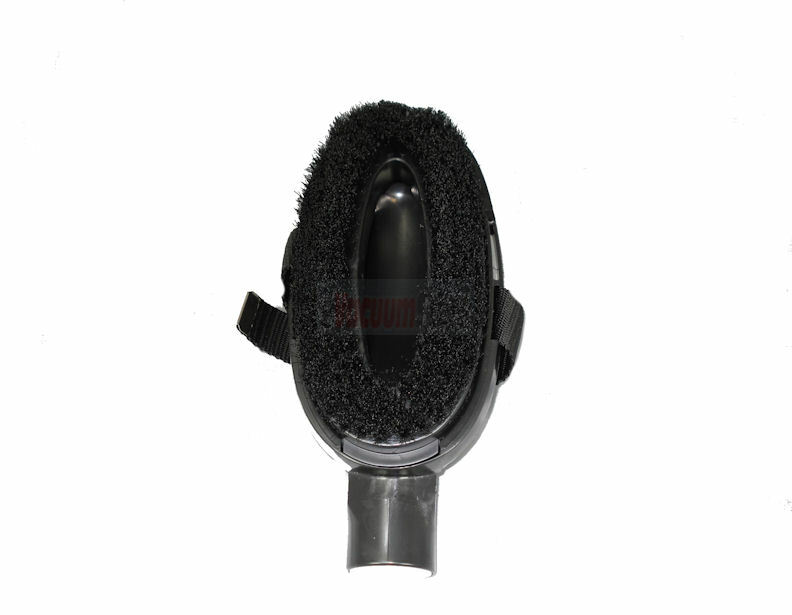 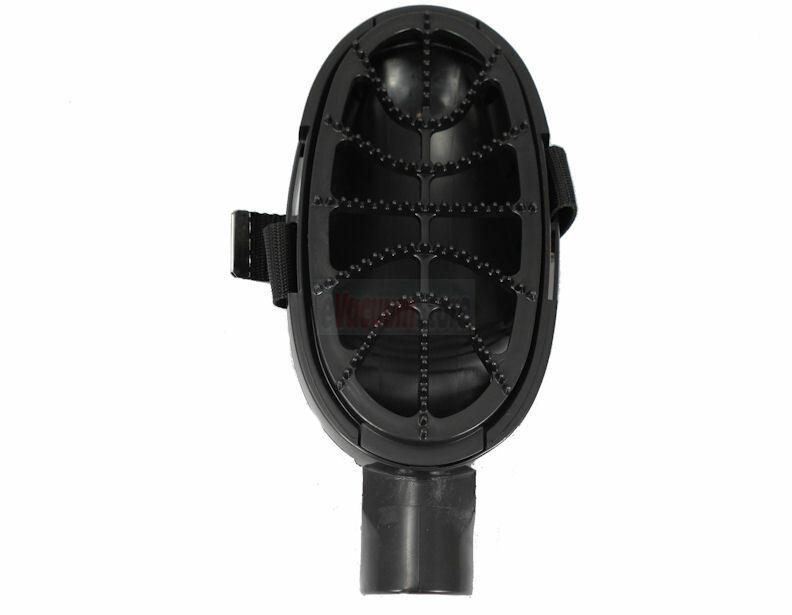 While many of the aforementioned attachments are not genuine Dirt Devil parts, they will work with most Dirt Devil vacuums, and they are top-notch parts that are high-quality and built to last. 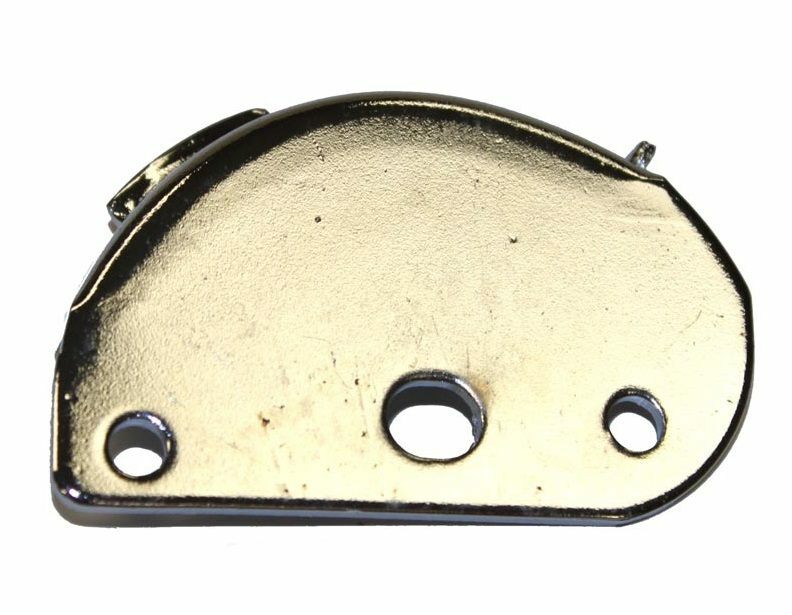 For more information on Dirt Devil parts, or assistance placing an order, please give us a call today to speak to a sales rep. 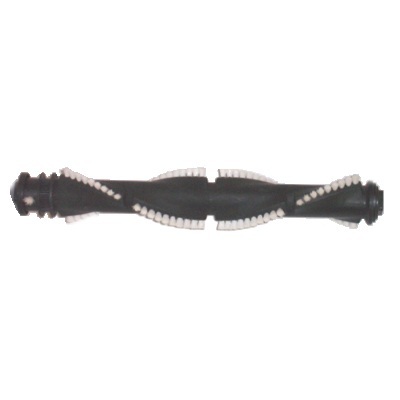 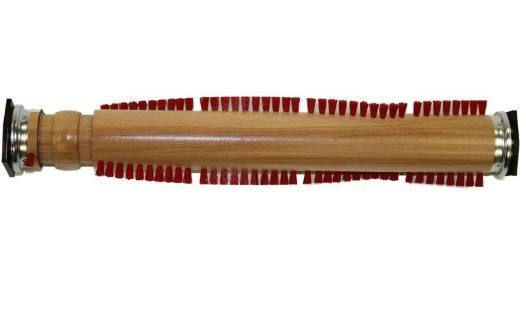 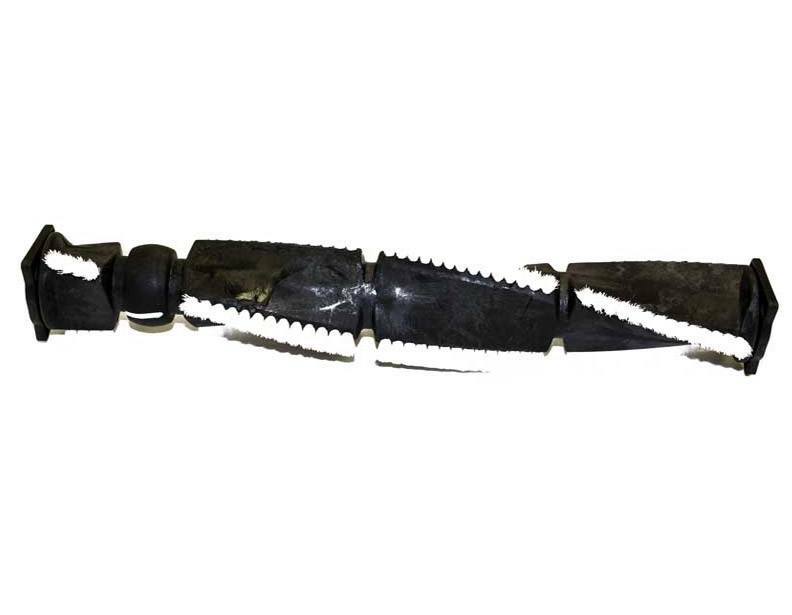 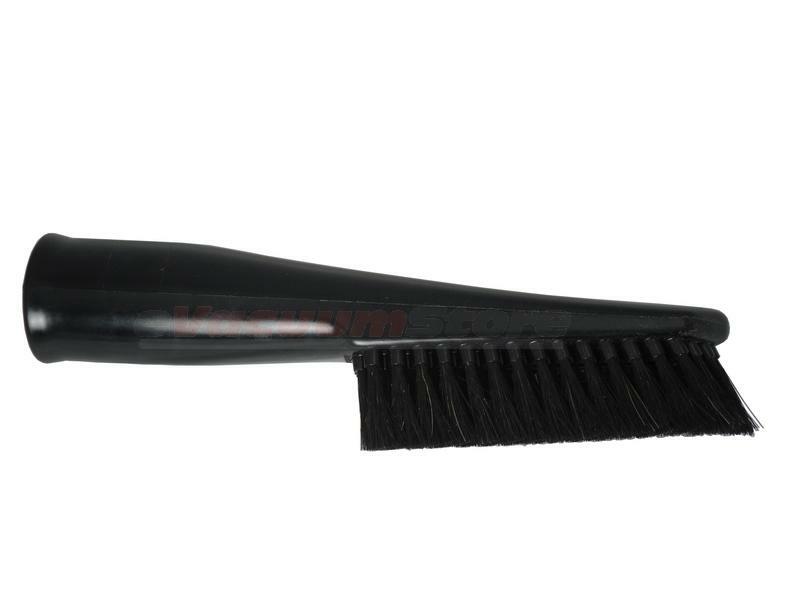 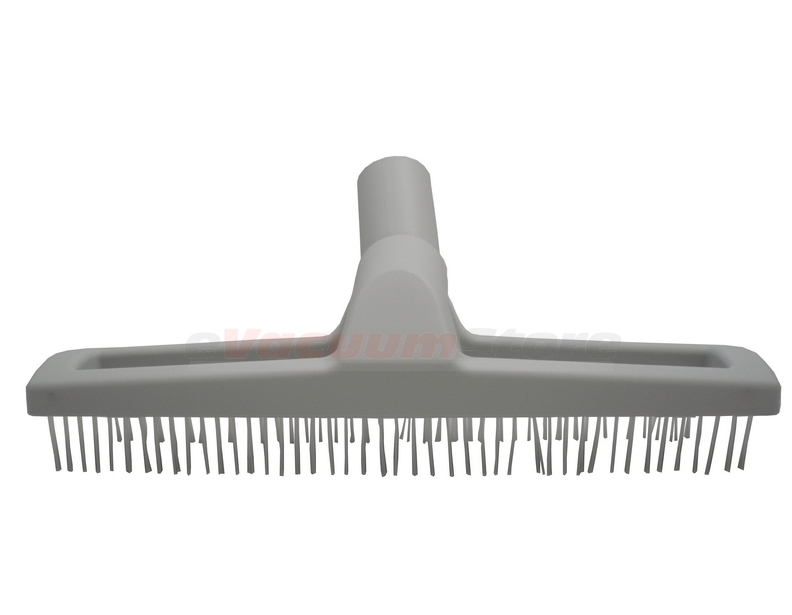 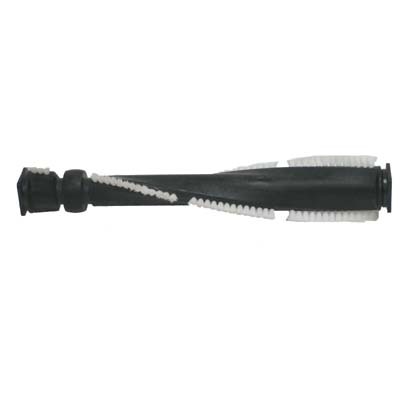 Dirt Devil Vision Brush Assembly - 13.25"
Dirt Devil Vision Brush Assembly - 14.5"